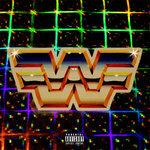 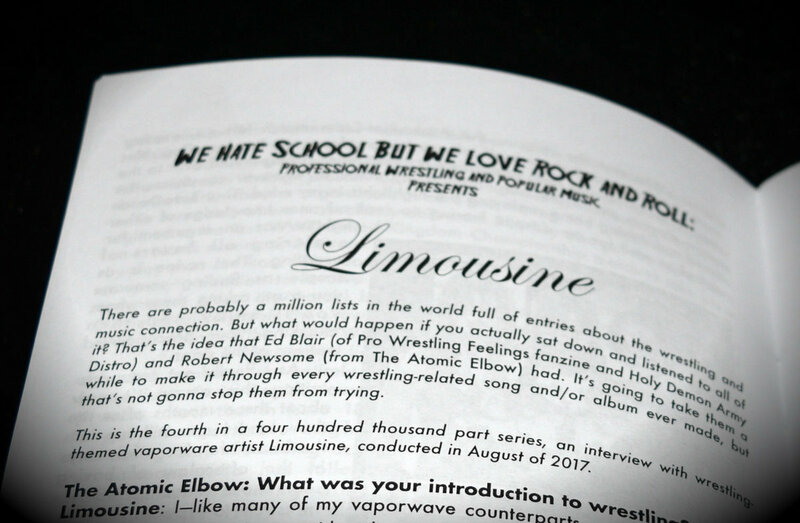 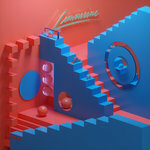 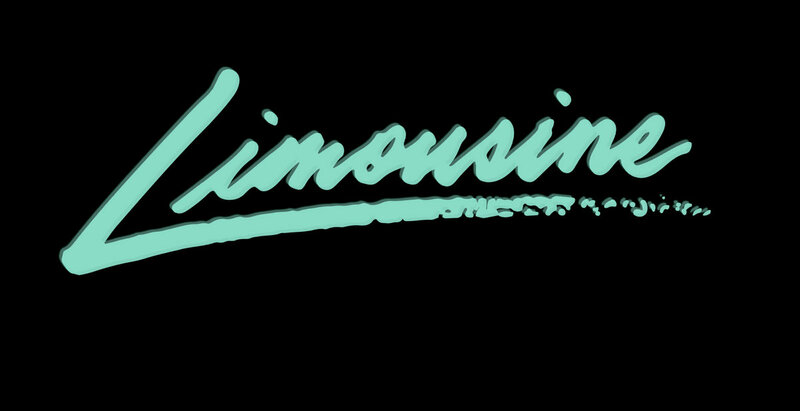 The HBK of Vaporwave, 'Limousine' teamed up & did a sit down shoot interview with the Legendary Wrestling Themed Super-Zine 'The Atomic Elbow'! 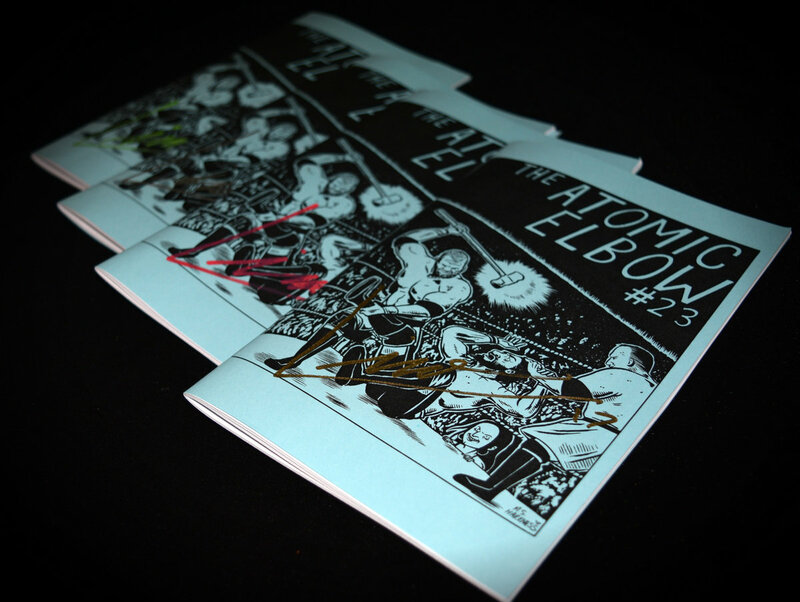 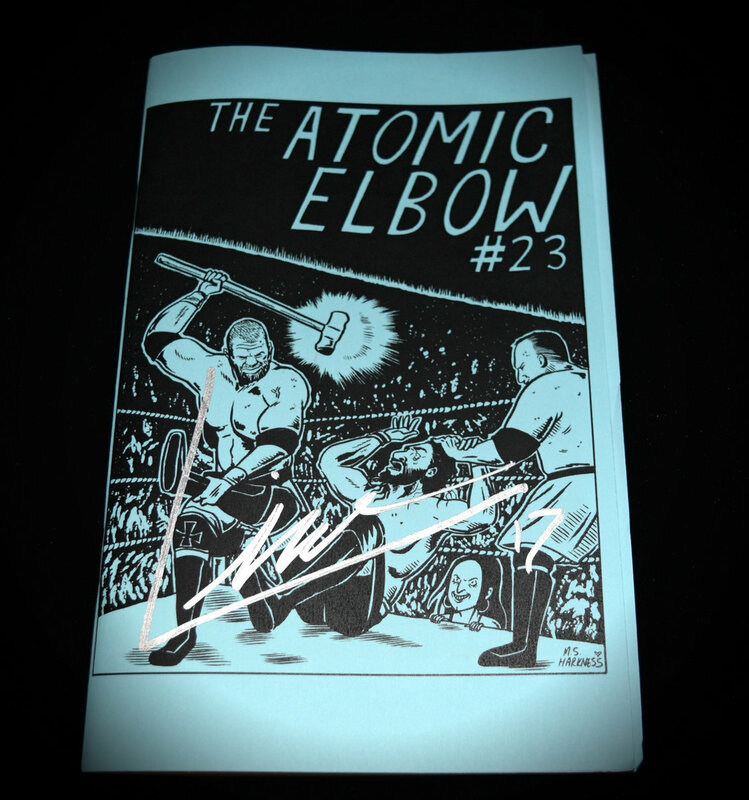 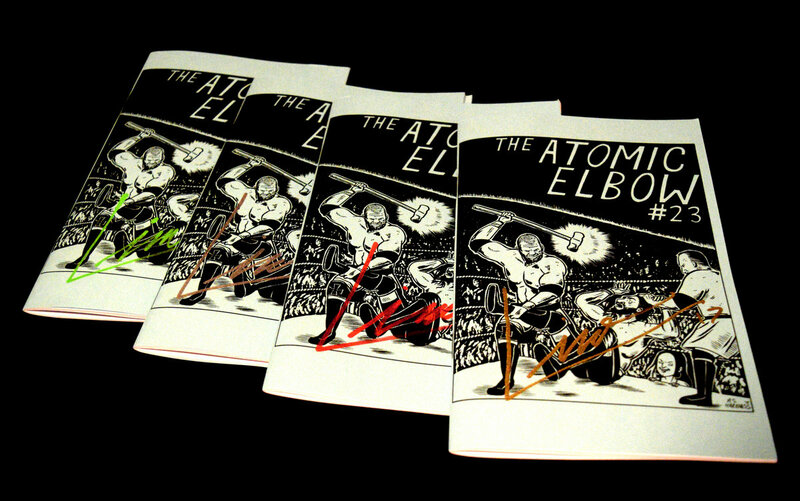 10 signed & numbered 40 page copies available of The Atomic Elbow #23 now through limowave.com, unsigned copies available direct at: theatomicelbow. 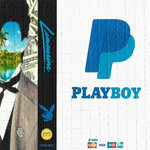 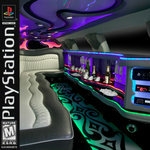 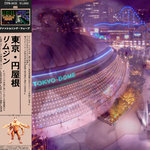 Includes unlimited streaming of TOK¥O DOME via the free Bandcamp app, plus high-quality download in MP3, FLAC and more.